The EMI (Ecosystem of Medical Informatics) platform is aims at achieving the following three objectives. 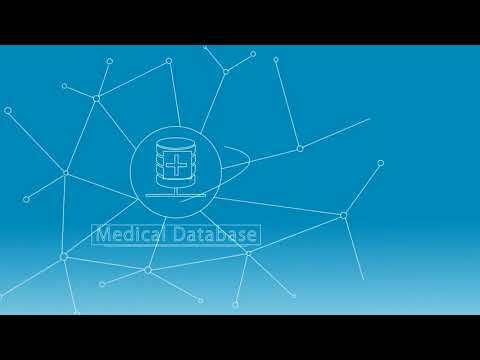 That is the system that realizes improvement of medical science by guaranteeing the safety, security & inte-operability of medical information and aggregating the data using big data analytics and artificial intelligence on the Blockchain platform. We are convinced that this new medical infrastructure that the EMI platform creates will increase the life span of the people around the world.